Caster’s sorcerous power is growing seemingly without limit…and with a depravity to match his psychotic human master. 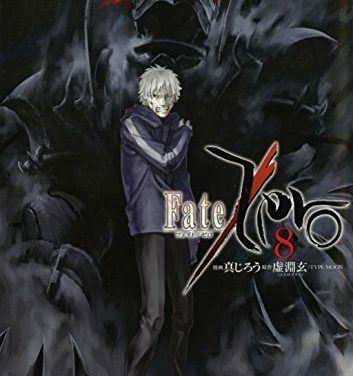 And as Berserker battles Archer by seizing control of one of the fighter jets sent out to stop the eldritch horror manifesting in the Mion river, the worm-ridden Kariya staggers towards Tokiomi, determined to take the mage down…before he meets his own inevitable doom! 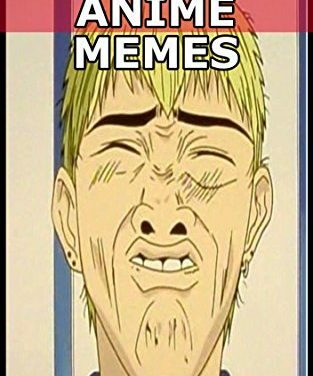 We got you hooked up with the most hilarious anime memes on the web. 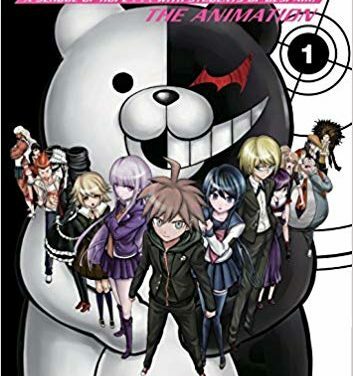 A massive, 280-page volume brings readers back into the “Badger Hole” with Rin and Doa, as they make some shocking discoveries and finally find their missing companions! When Rin bumps into Toraemon, the unfortunate assistant to crazy Doc Burando and witness to his disgusting “immortality experiments,” it seems that breaking Manji free will be a breeze. Not so. Getting Manji out of Edo’s nightmarish underground cells and dank tunnel systems will be just as arduous as the ordeal of locating him was! 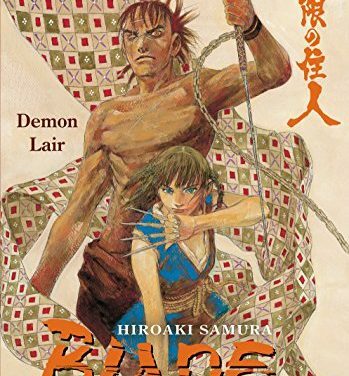 Manji, the immortal swordsman, lies imprisoned in the bakufu stronghold of the mysterious Habaki Kagemura. 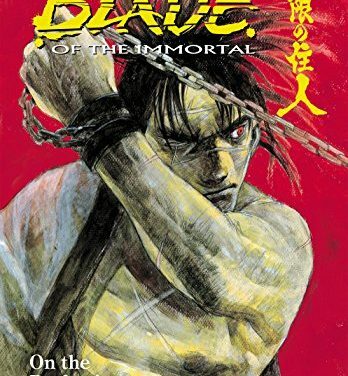 Seeking to impart the life-extending powers of the Manji’s kessen chu bloodworms to other humans, Kagimura orders his medical examiners to discover the secrets of Manji’s amazing regenerative abilities. 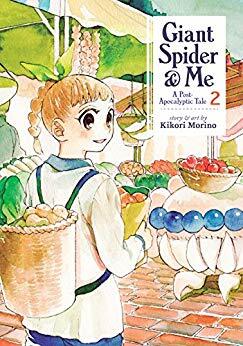 Using a series of convicts as live subjects in an increasingly grisly series of twisted experiments, Burando, Kagimura’s lead medical examiner, begins to grow more desperate and sickened with each horrifying failure. And through it all, Manji lives, and regenerates, and bides his time for the moment that he can pay back his tormentors… limb by limb! 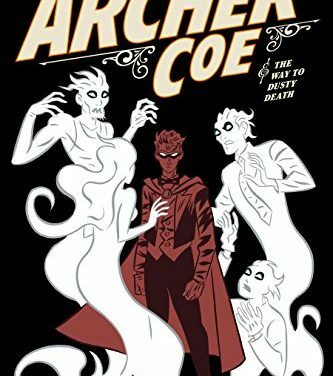 Archer Coe, master hypnotist, is back to performing by day and consulting for the rich and influential by night. Most of his cases are mundane — save his most recent, which ended in quite a few deaths — and that’s what Archer expects from his newest client, heiress Nicolette Hardy. 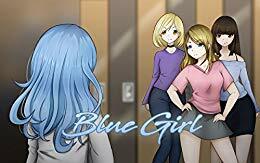 An inspirational short story about a popular American school girl who meets the Blue Girl at school and learns a valuable lesson in true friendship, kindness, and diversity. Kotoko a third year student, fell in love at first site with Naoki Irie. But when she finally got the courage to give him a love letter. 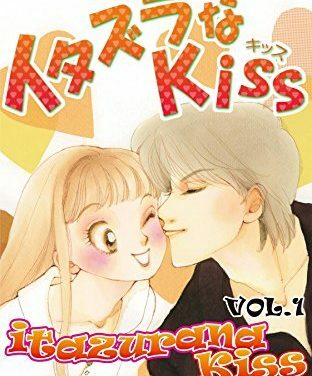 He rejected her saying, “I hate stupid women.”nNaoki is a genius with an IQ of 200 and a sports champion, popular with all girls.nAs if Kotoko’s luck wasn’t bad enough, her house gets ruined in an earthquake and they go to stay at her father’s friends place while their house is rebuilt. 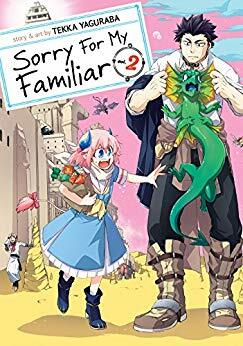 Devil girl Patty and her human familiar Norman have been traveling across the Devil World in search of Patty’s trouble-making father. Their search becomes even more urgent when they learn that there’s a warrant out for her dad’s arrest! 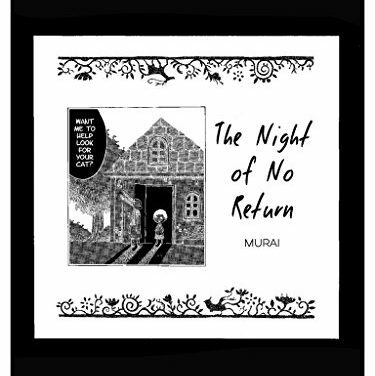 Will Patty and Normal find him before the authorities do?